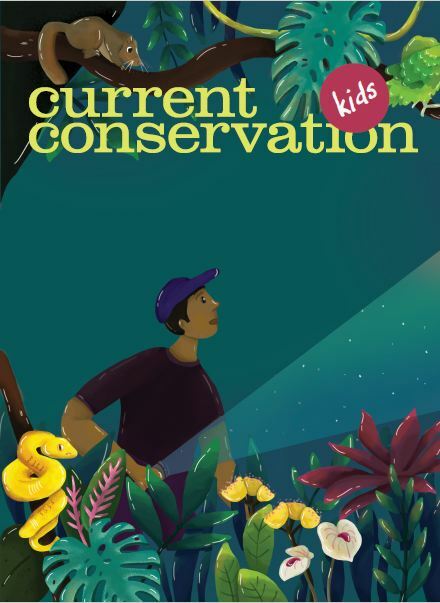 This issue of Current Conservation is all about the unexpected. The surprising. The unpredictable. It reminds us that however much we learn, the natural world can still bamboozle us. Perhaps that is what makes it so wonderful. We have heard of the extinction crisis. Species are disappearing at a terrifying rate. This makes it all the more exciting when one is re-discovered – after 130 years! Dr Seshadri KS tells about his efforts to uncover the secrets of a frog re-found. Meanwhile, our other story is also about a re-discovery. The re-discovery of a dinosaur, after decades of searching, in an entirely unexpected place. Join a search-expedition on a journey across the Australian outback, in search of a living fossil.